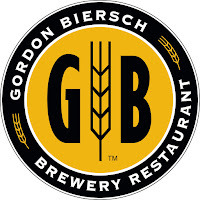 The Park Lane location of Gordon Biersch Brewery Restaurant in Dallas will close this coming Sunday, October 1. Situated in the Shops at Park Lane development, the Dallas outpost opened in November 2009 and was the second Gordon Biersch franchise to be established in North Texas - following the Plano restaurant, which debuted in 2008. 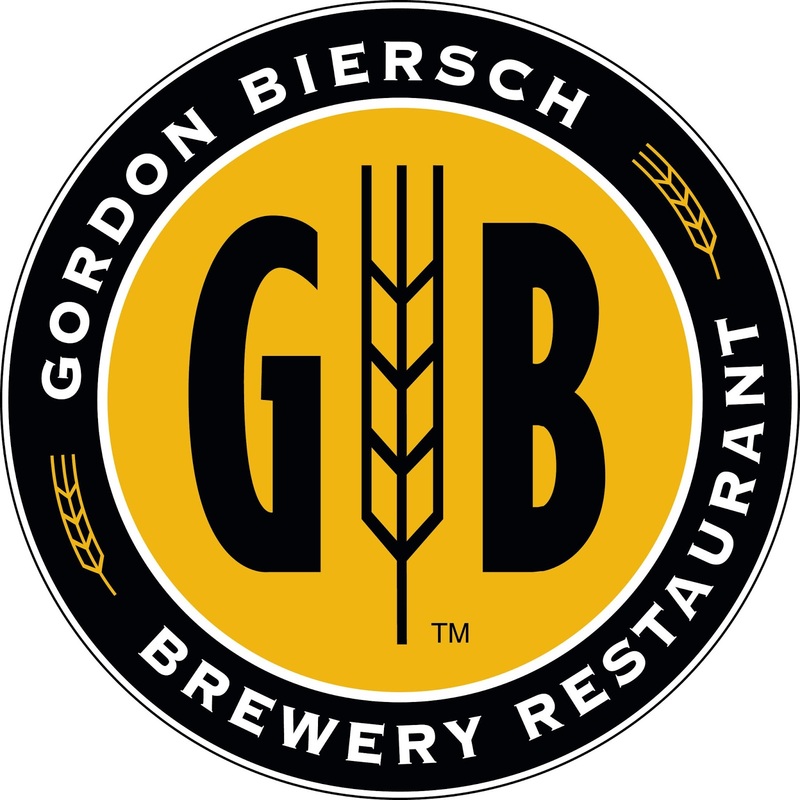 "Since Gordon Biersch in the Park Lane development in Dallas, Texas, opened nearly 8 years ago, the community has welcomed us with open arms, and continued to embrace us in the years that followed. Our last day of operation will be October 1, but we’ll always be grateful for the opportunity we had to serve our guests each day. We sincerely appreciate the overwhelming support we’ve received from the community throughout the years. The Park Lane location will always hold a special place in our hearts and the area will continue to be one we monitor should viable locations come on the market. All of our employees will be provided with severance based on position and tenure with the restaurant or a transfer to any CraftWorks Restaurant & Breweries, Inc.-operated restaurants. In fact, we are pleased to announce that most of our employees have chosen to stay with us and transfer to various locations." CraftWorks also confirmed that the Plano location will continue to operate as usual.